For the past few years we come across lots of gadgets invented to raise our stranded of lifestyle. There are some innovative gadgets that help you to lead a better healthy life. Have a look at some cool health gadgets that are newly launched in market for maintaining our health. 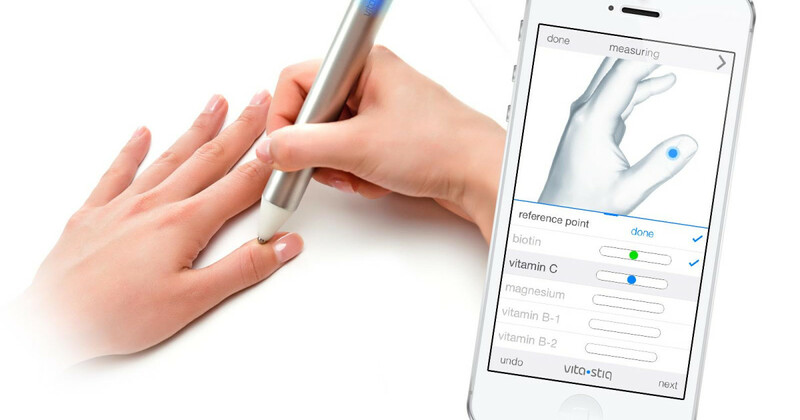 It’s the world’s first pocket molecular sensor which helps you to maintain a better health. It’s a device you can hold within your palm and scan the objects around you. The infrared rays detect the molecular substance which you are scanning. 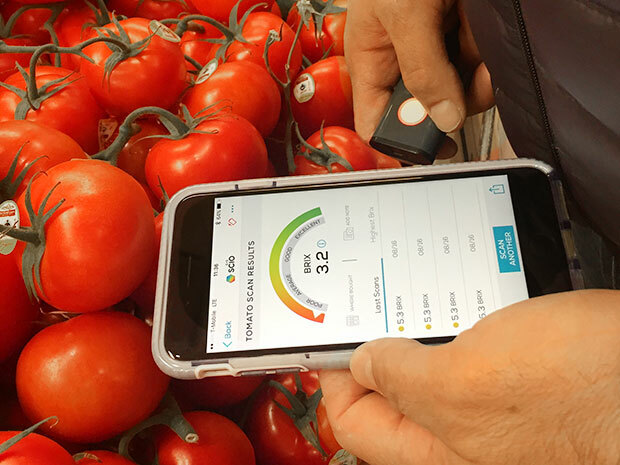 Within a few seconds, it sends you the instant detailed information about that substance to your SCiO app in your mobile. It helps you to pick the best ones from the supermarket. For instance, one can scan food products like meat, calories, carbs, proteins, fruits, dairy products, baked items and vegetables and get info about the presence of, fat, etc. in it. It also determines the status of the fruits whether it is sweeter or ripen? What’s in those pills you are taking? How many calories in the pizza? How your plants are doing? This SCiO is a tiny spectrometer with high volume manufactured in cheap cost. Have a lab in your pocket!!! Vitastiq checks the vitamins and minerals in our body. It’s a newly invented device that tells about 26 vitamins and minerals status in your body. This is easy, convenient and painless and combines ancient acupuncture knowledge into a single innovative concept. 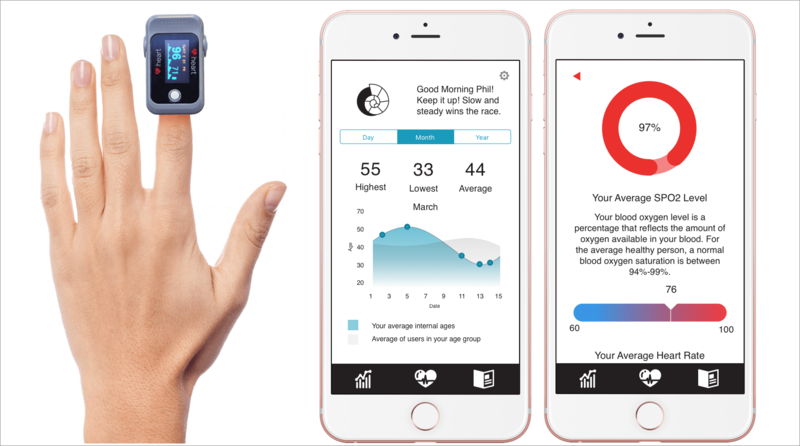 This simple concept connects EAV methodology to your smartphone and measures your body’s energy status. It is used in non-invasive method and safe to use. Just connect to your smartphone and download the app. Now measure by touching the acupuncture points shown on your mobile screen. 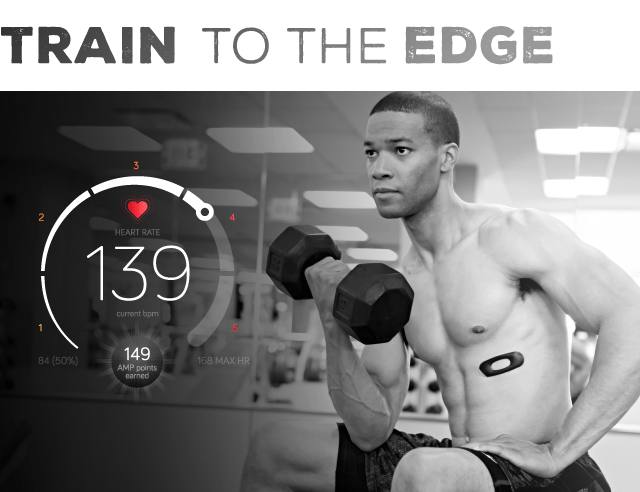 It is a thin and waterproof device that monitors your heart rate accuracy. Actually, it has thermometer, accelerometer and heart rate sensor in it. It easily sticks into your body and measures the skin temperature, exercise load, activity, stress level and calories buried. It is comfortable to wear and greatly helps in training athletes to have fitness. Fix it and work out!!! 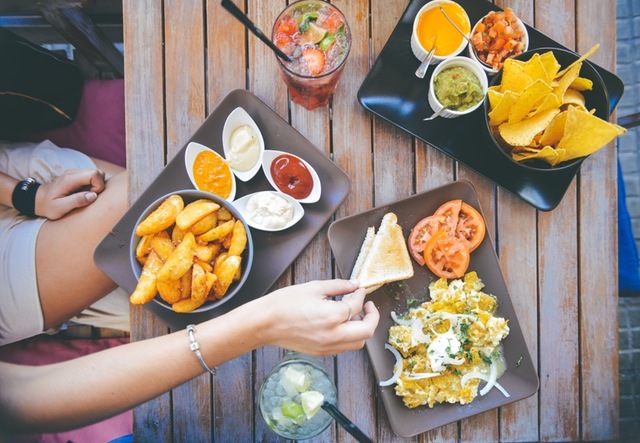 Bitbite is a revolutionary device that helps you to change your eating habits. 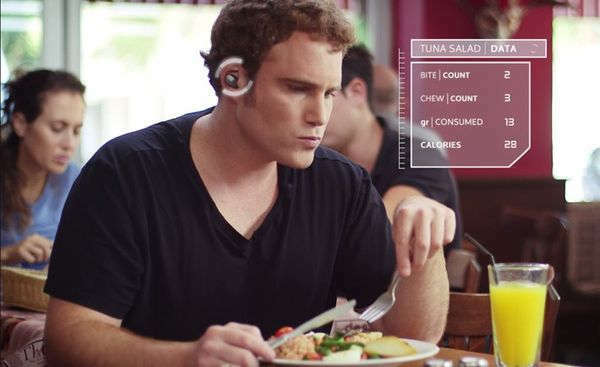 This device should be inserted in your device while eating and drinking. It analysis our chewing and biting sounds by monitoring through microphones. It also analysis where, when, how and what the user is eating and finally helps you to follow with healthy food habits and with weight control. The audio waves are sent to your smartphones and gives a feedback by giving some tips like dietary chart to build a better health. This iHeart device calculates your internal age by measuring Aortic Pulse Wave Velocity. It tracks the health of heart and brain. It clearly indicates the condition of your heart, whether it is at risk of death or a block in it. 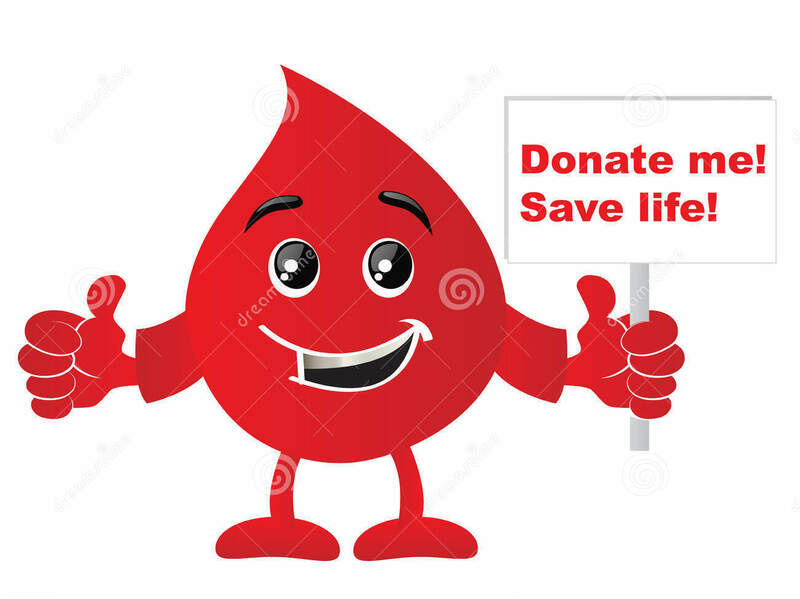 It also states about the oxygen level in your blood. Just wear the gadget for 30 seconds on your finger and know your psychological and chronological age on your iOS device.